Womens Bikes | MANGO eKEYS 7 LADIES eBIKE | eKEYS 7 LADIES eBIKE | eCRUISER w/ 7 SPEEDS | BikeShopWarehouse.com | Mango makes quality bicycles for those people that just want to go out and ride! 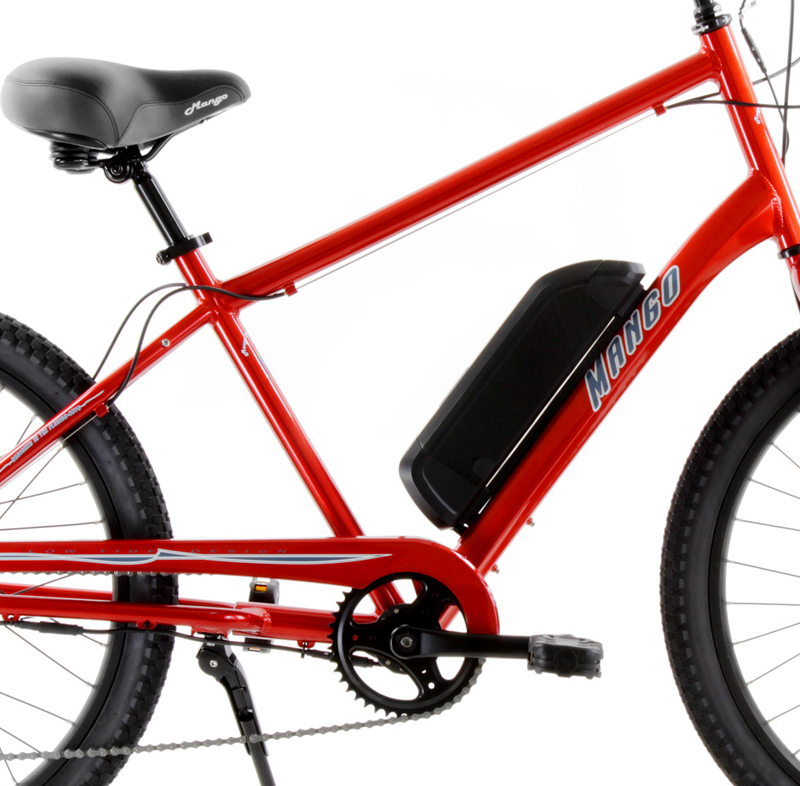 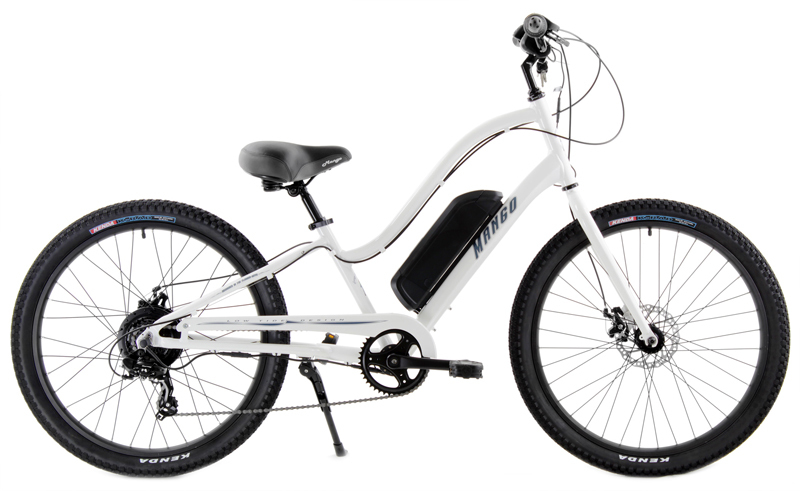 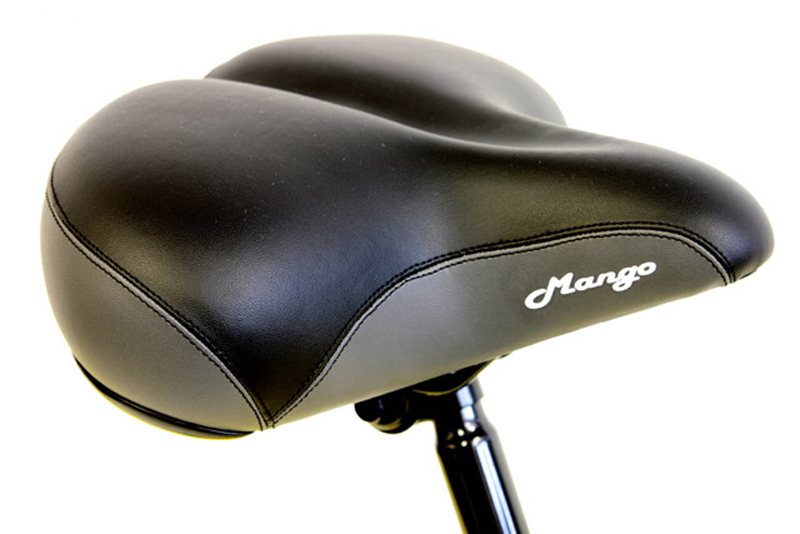 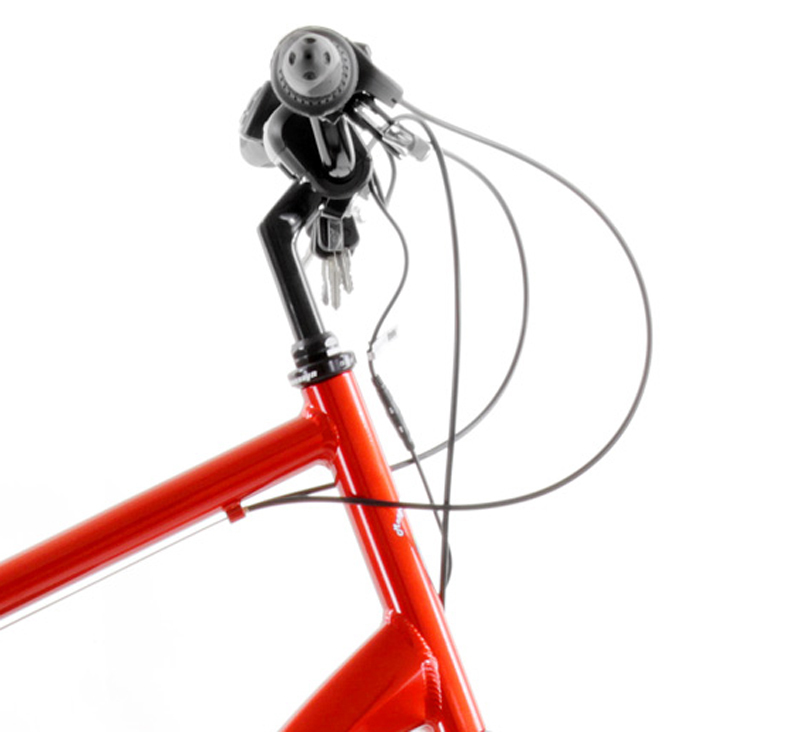 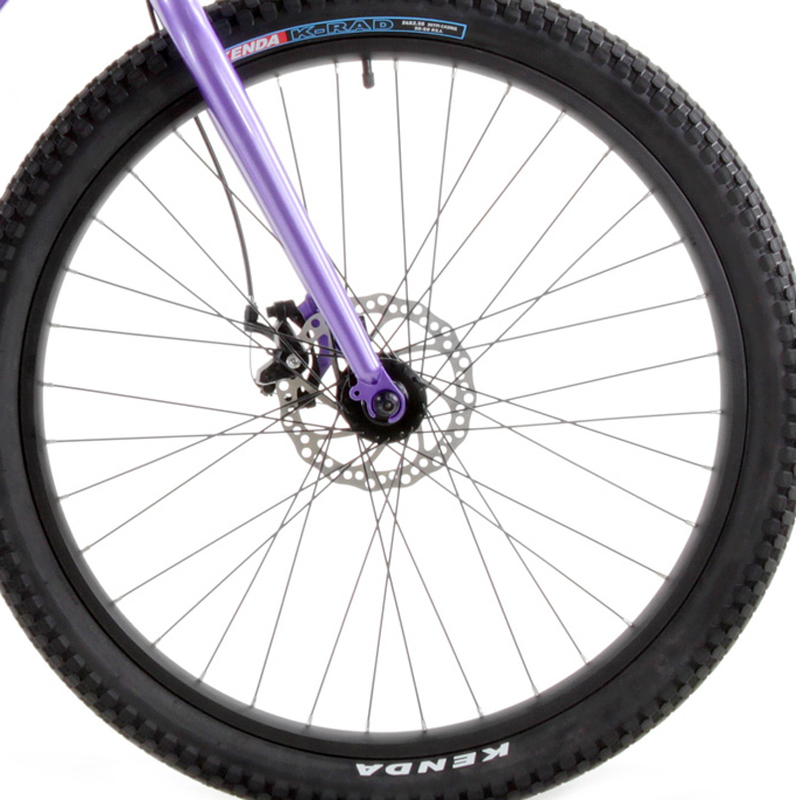 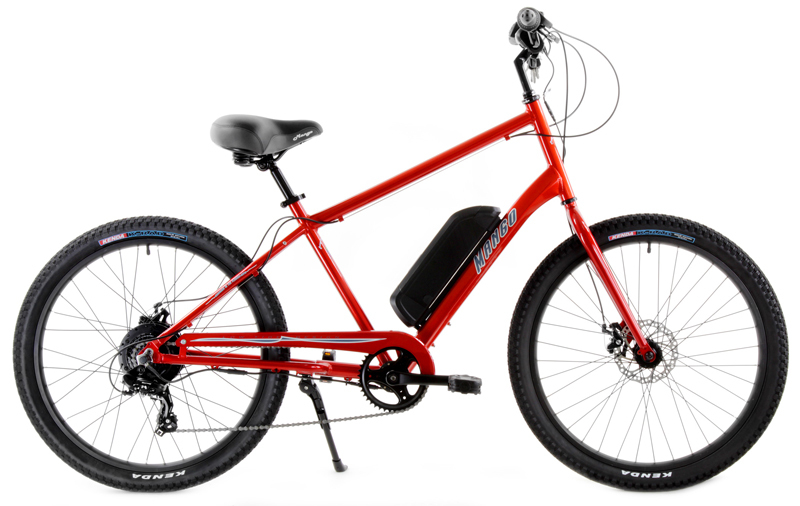 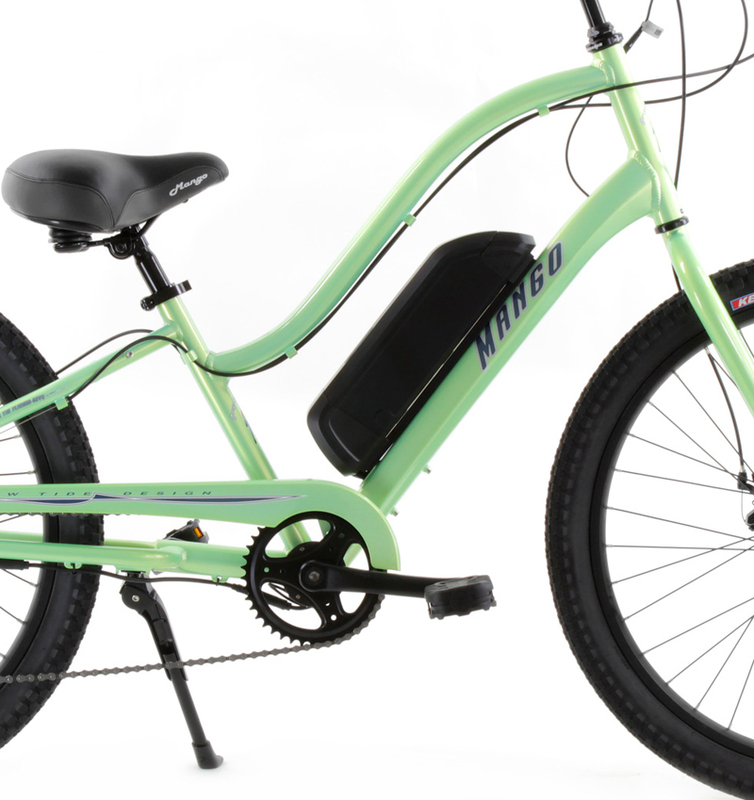 The Mango eKeys is powered by a Bafang Rear Hub Pedal Assist Motor with 350 watts of power. 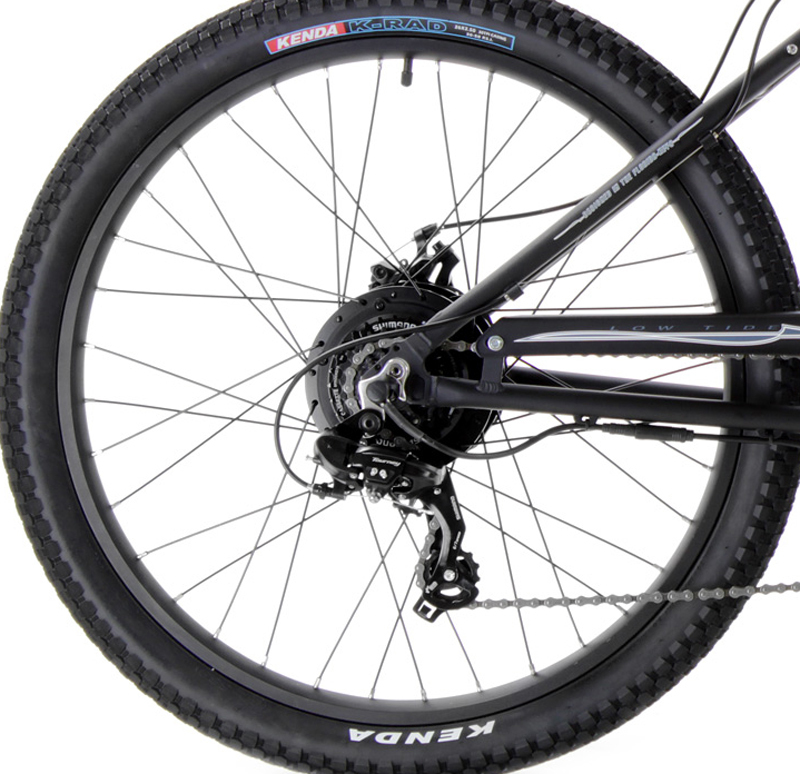 16" Mens generally fits riders from 5'2" to 5'8"
19" Mens generally fits riders from 5'8" to 6'5"
15" Ladies LoRise generally fits riders from 4'11" to 5'10"